Batman Park Kindergarten is dedicated to providing quality preschool programs that strive to meet the needs of children. We acknowledge the uniqueness of each child as a member of our learning community. We value our relationship with families and encourage their participation in the program. Educators share the learning journey with children and families. We observe children as they learn through play and this information informs curriculum decision making. Our educational program is emergent and play-based, developed in accordance with early childhood theory, principles and the Early Years Learning and Development Framework. It is also guided by the UN Convention on the Rights of the Child and the Code of Ethics. For many children, prekindergarten is their first opportunity for a social experience outside the home and independent of their family. It is a significant step in a child’s life. It can be an emotional time for families – a celebration that their child is growing and changing and has a wonderful learning journey ahead, coupled with a twinge of sadness that their child is growing up so fast. Children may experience some anxiety at being separated from their families, but this will hopefully be short-lived once they become familiar with the prekindergarten setting and establish a connection with Educators and peers. There are many benefits to a prekindergarten experience. A social setting will contribute to the foundations of a child’s social skill as they have opportunities to interact with other children. When supported in establishing relationships with others, a child will learn valuable co-operative qualities. Some children develop friendships during their time at kinder. 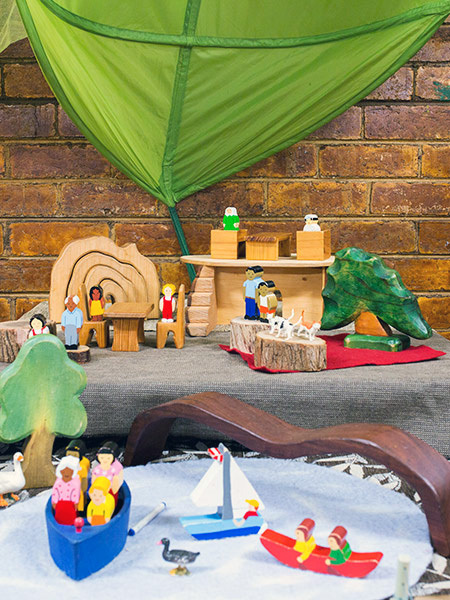 Other children may take longer to develop these connections, preferring to explore their learning environment in solitary play until they are ready to take the next step in their social growth. Families should not be perturbed if their child does not play with others for a while. Solitary and parallel play (playing alongside others) can provide meaningful, satisfying ways of learning and discovering. Educators will provide an educational program based on a sound knowledge of early childhood development and the specific needs of the group. Information collated through observation of the children and communication with families contributes to the program. A routine is established to provide children with predictability within the session. Children will have opportunities to learn in group activities (circle time, cooking experiences, story telling, games, etc.) as well as during free, open-ended play. Much physical growth and development takes place in this year of a child’s life. The prekindergarten program will promote and extend large motor skills, such as climbing, running, jumping, balancing, pushing and pulling. Fine motor abilities are supported through drawing, painting, building, manipulating, playdough, finger plays. 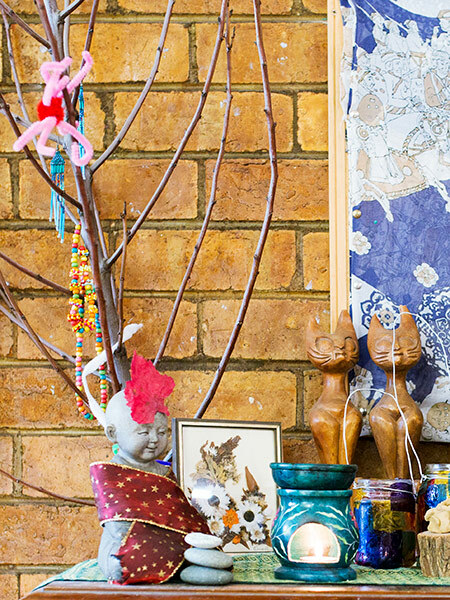 Creativity is fostered during open-ended art experiences, block construction, sand play, drama and storytelling. Dramatic play provides essential opportunities for establishing and practicing social skills. Multiple areas of development are enhanced and supported in each learning space as skills overlap and intertwine. Play has a crucial role in how a child learns and makes sense of the world. In knowing this, a rich, positive environment means the ‘whole child’ is learning in a meaningful way. 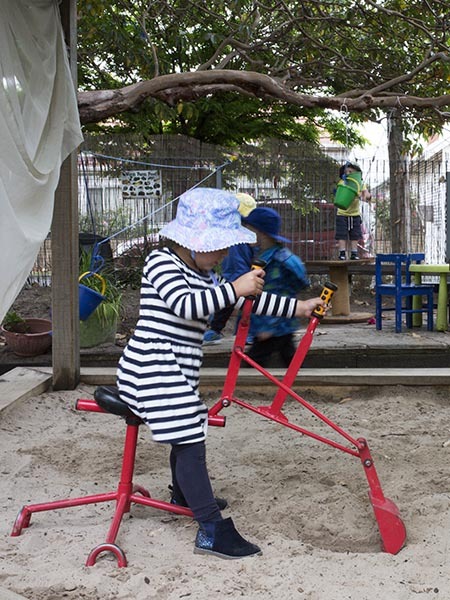 Four-year-old kindergarten is the ‘next step’ in a child’s learning journey. When children enter their four-year-old kindergarten year, they continue to move through social, emotional and developmental changes and engage in play in different ways. Educators in four-year-old kindergarten value relationships with children and families to learn about the strengths, abilities and needs of each child in the group. This informs curriculum decision making. As a government-funded program, families and Educators have access to the support of preschool field officers and additional assistance through the Kindergarten Inclusion Support (KIS) programs, depending on specific learning and development needs. 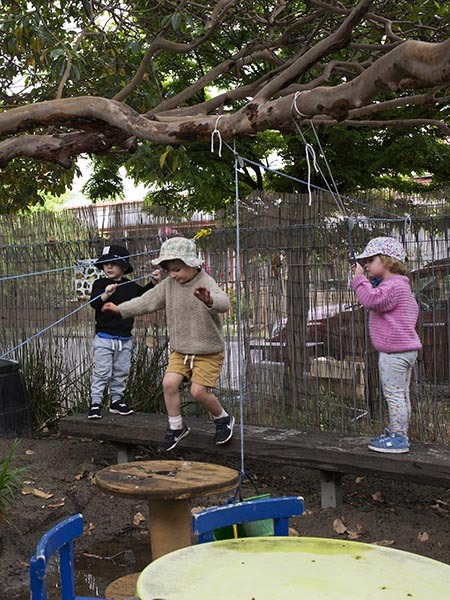 A typical kindergarten day will include abundant opportunities for open-ended play. Children engage in enquiry-based learning. There are scheduled times for the group learning through songs, story telling, movement, games, experiments, cooking and group discussion. Snack and lunch time is also a great opportunity for learning and practising social skills. The session may also include a special event, an incursion or excursion. Families are welcome to participate in a kinder session. A kinder helper roster is available on the sign-in desk. The educational program is regularly modified to accommodate blossoming learning styles and to enhance children’s skills, understandings and knowledge. 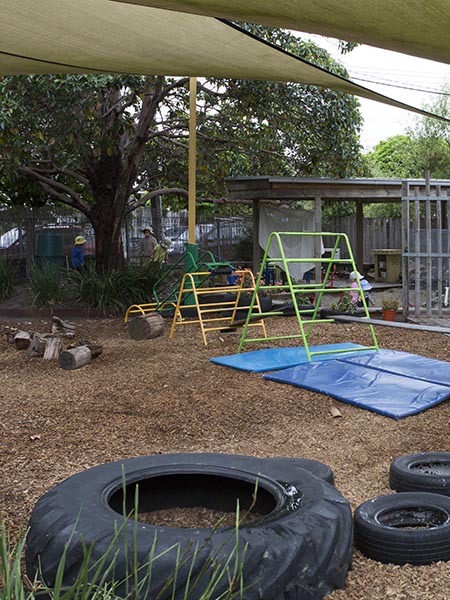 The learning environment provides rich creative, imaginative, literacy and numeracy experiences. This is an important time for understanding ways to learn in a group, to recognise emotions and feelings and to regulate behaviour. It is a time to learn about simple skills in independence and responsibility. Children are encouraged to help with pack up at the end of each session and care for the environment and resources. Four-year-old kindergarten is often misunderstood as ‘more structured and a preparation for school’. Instead, it is the child’s social and emotional development, their resilience and independence that greatly contribute to a readiness for school. Reading and writing are often mistaken for signs of school readiness by well-meaning families. However, the value of play and the foundation skills that come from a play-based program in a nurturing social environment help build wonderful skills for children in their transition to school.